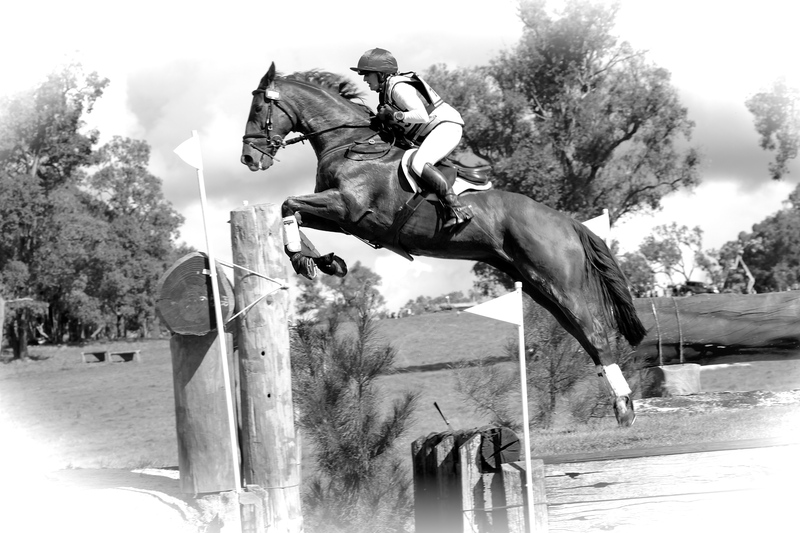 Bruce and Belinda finished in the 3rd place in the Wooroloo CCI3* gaining their qualification for Adelaide International 2015! They jumped a lovely show jumping round, just touching one down with the tip of his toe. A little time accumulated on the cross-country knocked them from 1st position, but we are thrilled with Bruce’s performance over the weekend and he has pulled up fighting fit and ready to go again! If all goes to plan, Belinda is aiming to take Bruce back to Adelaide this year to have another crack at the 4*! Bruce knows he has done well! Soaring around the show jumping! 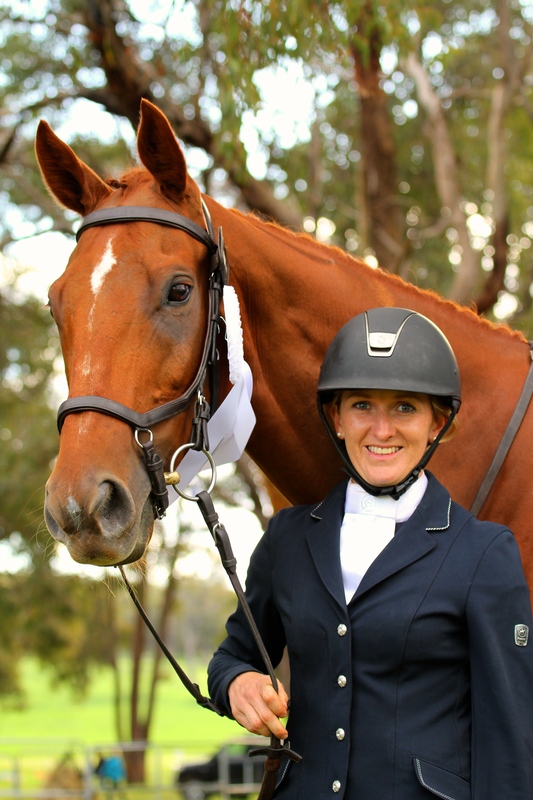 HOLY BRUCE excels at Wooroloo CCI3*!! Foot perfect round today from Holy Bruce in the Wooroloo CCI3*! A very long track with some big, technical fences, but Belinda rode like a true professional! They jumped around clear, with just a little time to add! They started the competition well, producing a class test on Saturday to lead the dressage by about 5 points heading into cross country. 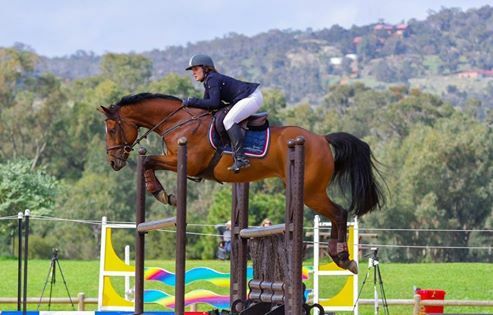 Showjumping is tomorrow, all the best Belinda! Diamond B Catapulte & Emma had a good Sunday at WASJA, jumping a double clear in the 1.15m! An excellent ride from Emma and ‘Possum’ was looking super, check out these lovely photos from Eric Lloyd! La Nina was the up and coming star of the stable jumping two double clear rounds in the 75cm & 90cm, only her second competition ever! She was giving every fence plenty of air, making us question if she should go straight show jumping! 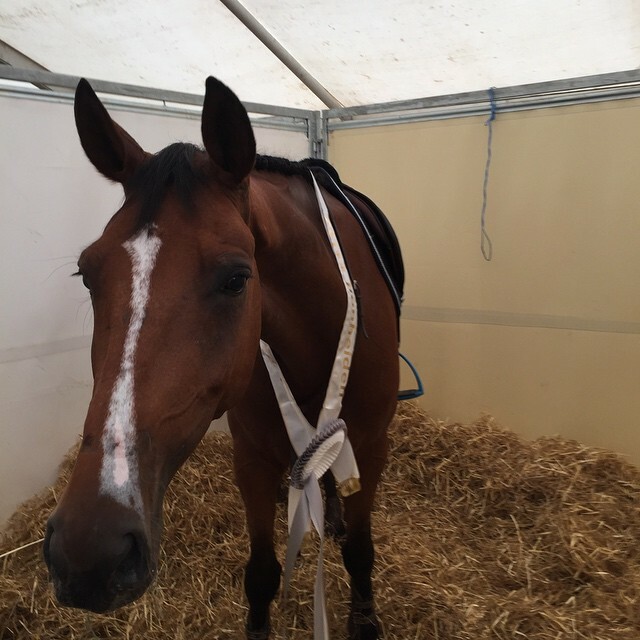 A bit of a delayed post for our website followers….PPH wanted to share that in July this year Beezie was sold to Swedish young rider, Evelina Tovek. It was very hard for Sarah to part with this exceptional mare, but we wish her new young rider all the best and we look forward to following their achievements together! We would like to extend a huge thank you to Jamie Kermond, who did an exceptional job establishing Beezie at Grand Prix level this year and to Alison Rowland (Doog) who trained Sarah & Beezie while they were based in Europe in 2013 & 2014.